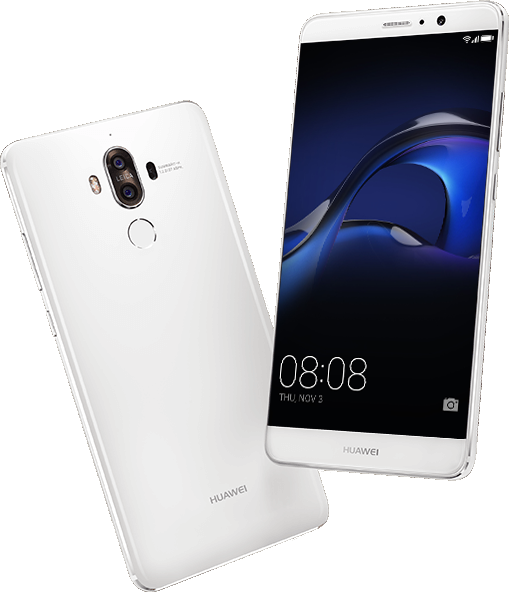 The HUAWEI Mate 9 supports numerous frequency bands, including five 2G bands, 10 3G bands and 20 4G bands. With support for 1334 carriers in 217 countries and regions, you can stay connected when you’re away from home. 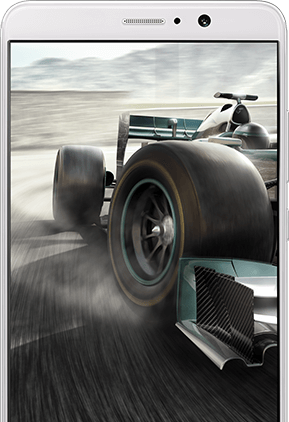 The HUAWEI Mate 9 opens up a whole world of connections with its patented integrated Nano SIM*+MicroSD slot and secondary card supporting WCDMA and GSM. 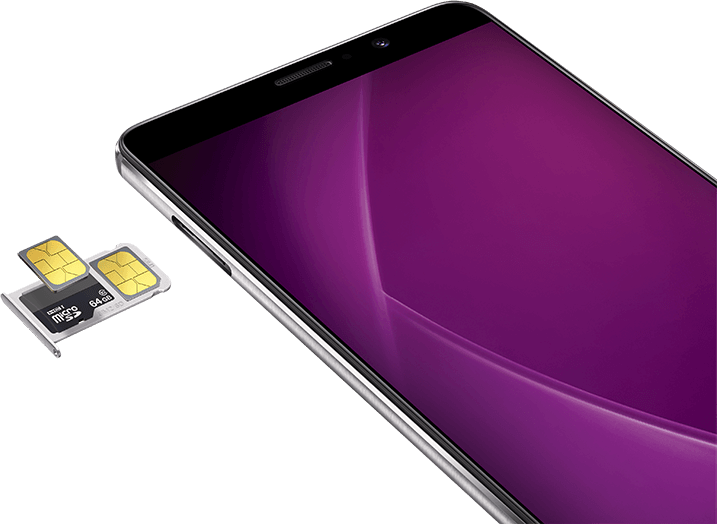 *Dual SIM availability depends on local carrier sales policy.